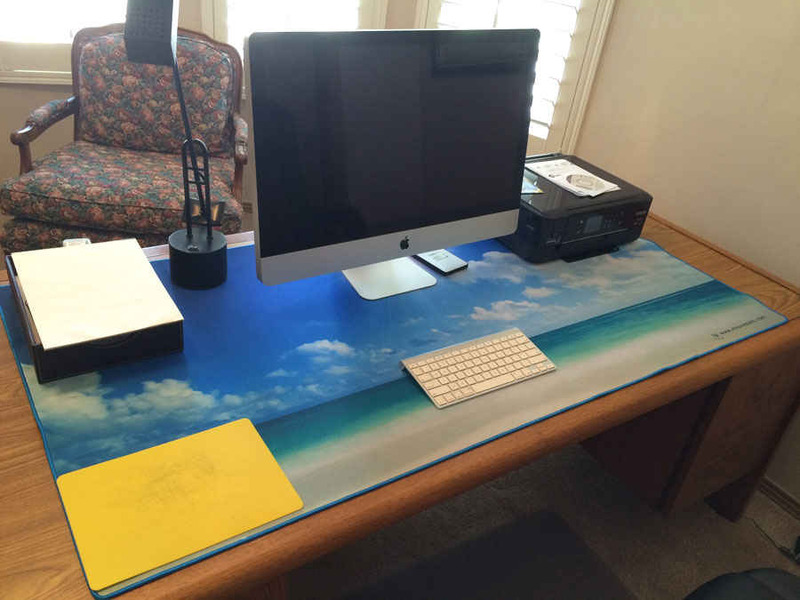 The Pad-Zilla™ mousepad / mousemat covers your entire desk! We cover a standard 5' desk which is 5 feet by 2.5 feet (60" by 30"). 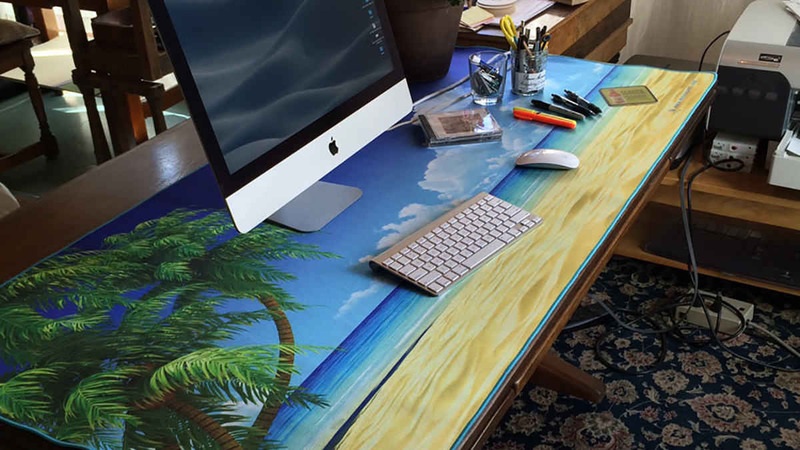 Experience the "freedom" of your entire desktop being your mouse pad surface! Never pickup your mouse again! 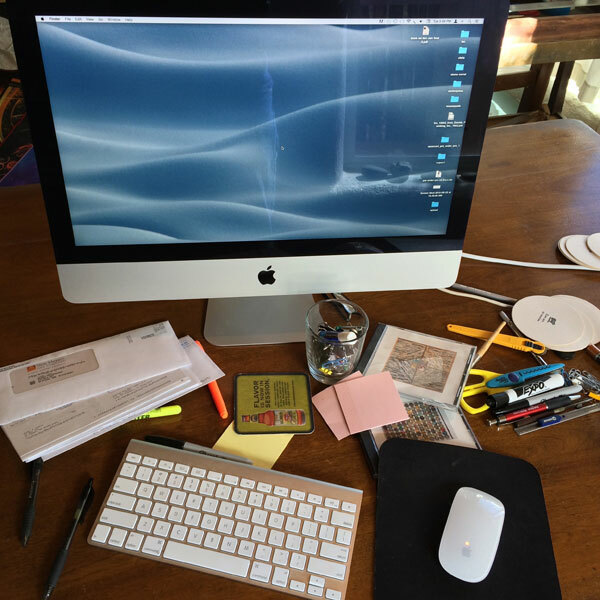 You desktop situation is normally cramped, cluttered, and distracting! Your typical tiny mouse pad is a problem you didn't even know you had. Unification is the solution. 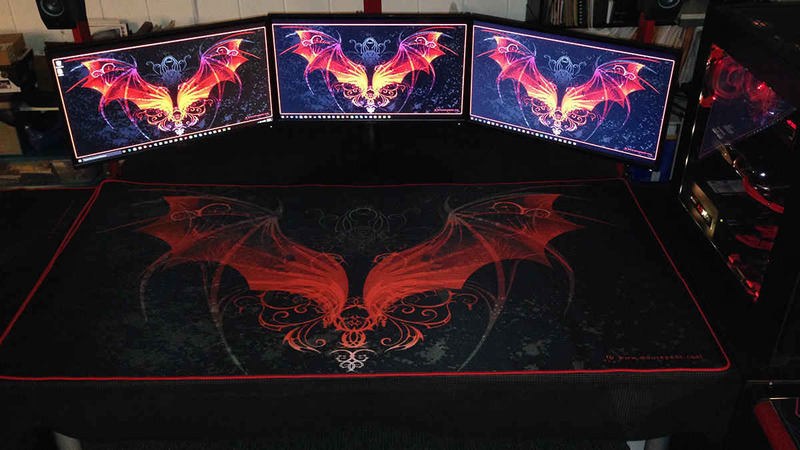 A Pad-Zilla™ will organize our desk for you and provide freedom and comfort to boot! The slightly textured "silkish" fabric surface adds resistance that is perfect for mouse tracking, with the slightest move being instantly translated into response on your screen. That translates into easier working, faster gaming, better edge, and overall a heightened mouse-ing experience. 'Silken smooth' - that's the terminology we like to use to describe these pads. Long after you have purchase your mousepad, you'll absentmindedly run the palms of your hands across the surface for the cool reassurance these pads offer, reminding you that at least in this one thing - you have the best. 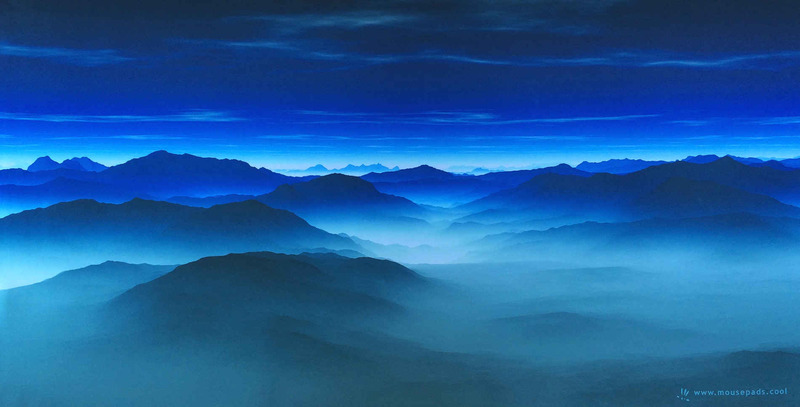 We look for stunning, powerful, colorful designs and imagery for our mousepads. With designs that are 4', 5', and 6 foot plus, the imagery is important to have not only visual impact, but also sustaining interest! A lot of time goes into looking at all kinds of photographs, art and designs as we attempt to find something for most everyone's moods, settings or interests. 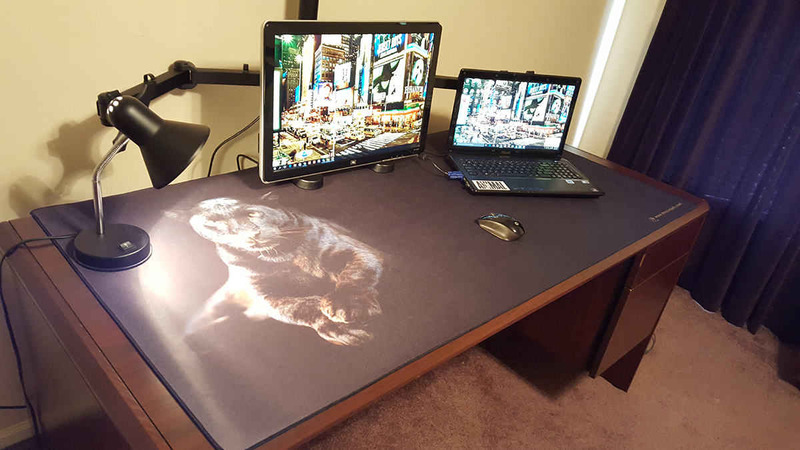 Pad-Zilla™ mousepad / mousemat covers your entire desk (60" by 30"), or most of it depending on how large your desk might be. It protects the surface of a new desk from scratches, stains and other distress. 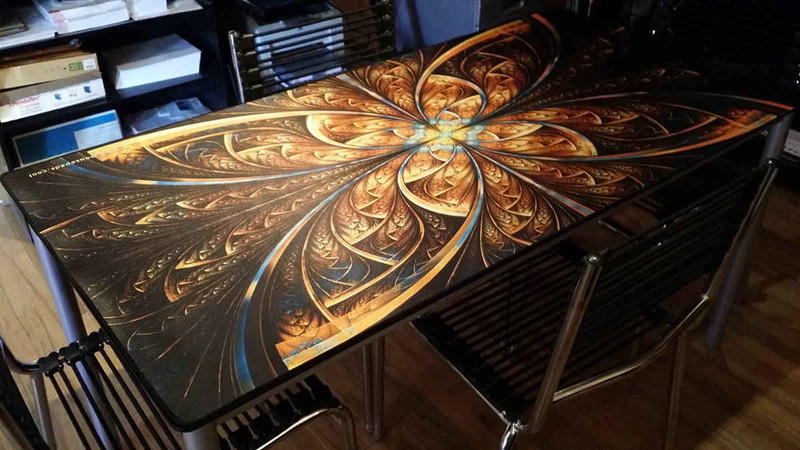 Alternatively it can dress up a worn surface adding a new layer of freshness and color to your work surface by covering existing dents, chips, scribbles or any other type of wear, making an old desk look new and better, or making a new desk look above and beyond great! They clean up easily and well with a damp rag and water for stains, spills and other accidental explorations. Coated with a water resistant cloth finish and wet suit neoprene rubber non-slip base, the colors of the imagery are fade resistant & won't rub off under normal wear. 'Silken smooth' - Pad-Zilla™ mouspads have the smoothest feel which equates to excellet responsiveness! Long after your purchase, you'll absentmindedly run the palms of your hands across the surface for the coolness these pads offer & reminding you that - you have a really cool mousepad, one that looks good, feels good. Imagine yourself running your hand over a fine paint job on a vintage car, the fur of your Persian cat, imported Angora wool, a 1000 thread pillow case, a fine finished wooden surface... well, you get the idea, the feel of quality. At 3mm thick a Pad-Zilla™ will comfort your arms, hands, wrists, and keyboard & mouse! 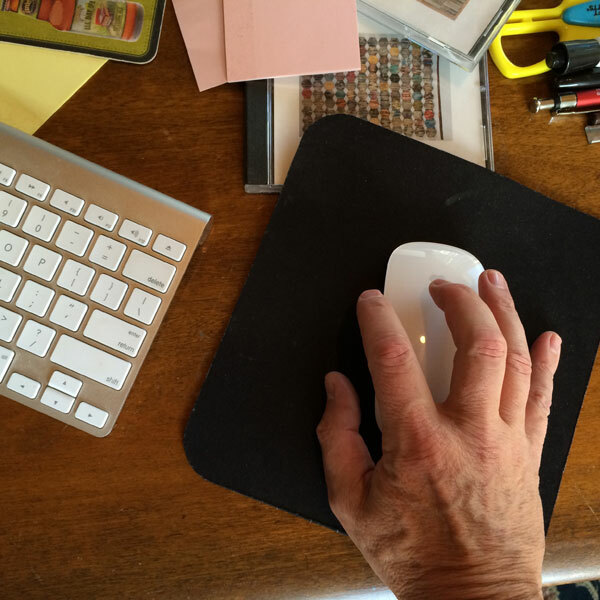 Pad-Zilla™ giant mouse pads are 3mm thick and weigh 5 pounds (6 pounds with mailing tube)! This cushions your arms & elbows and keyboards! The material is dense closed cell natural rubber that is soft and pliable with great elasticity! Gamers will love our mailing tube that will allow you to roll up your pad for tournaments! Chances are high that the first person that walks into your computer room or office and sees your new Pad-Zilla™, the first words they'll say is 'Oh, Cool!' (we're not joking here, by the way). Utilizing one of our 25 printed designs, or one of the solid blacks, or creating one with your own designs will dramatically change your desktop environment. 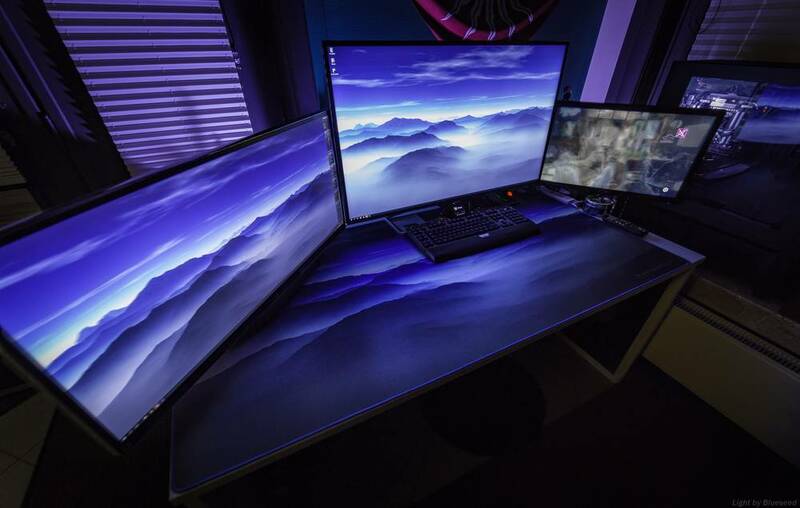 It "defines" your work space & desktop! Buy Now & Play In 2 Days!